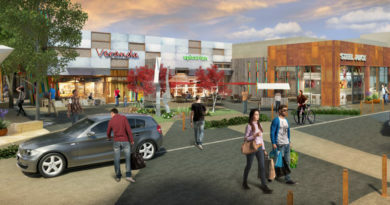 The Hill, a unique retail and restaurant mixed-use development in North Dallas, is partnering with The Boho Market to host an ongoing monthly market on every fourth Saturday of each month. Launching April 27, more than 40 vendors will gather at the development located at 8041 Walnut Hill Lane, selling handcrafted goods and packaged food, coupled with live music and entertainment. The Boho Market is a network of pop-up makers that sell handcrafted local goods and vintage items. 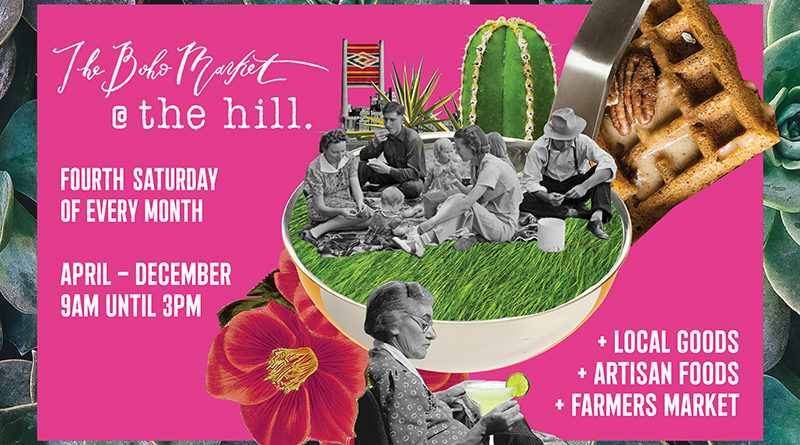 In addition to the traditional market, the series at The Hill will be expanded to feature a Farmer’s Market, with local farmers + food makers serving packaged goods and fresh produce. The market will run from 9 a.m. to 3 p.m. April 27, May 25, June, 22, and the fourth Saturday of the month throughout the year.